The Biggest Pool In Patong, our 2000 Sqm pool and most famous in Patong. It feature a pool bar, Jacuzzi, kids pool, volley ball net and give our an access to our private pool access rooms. 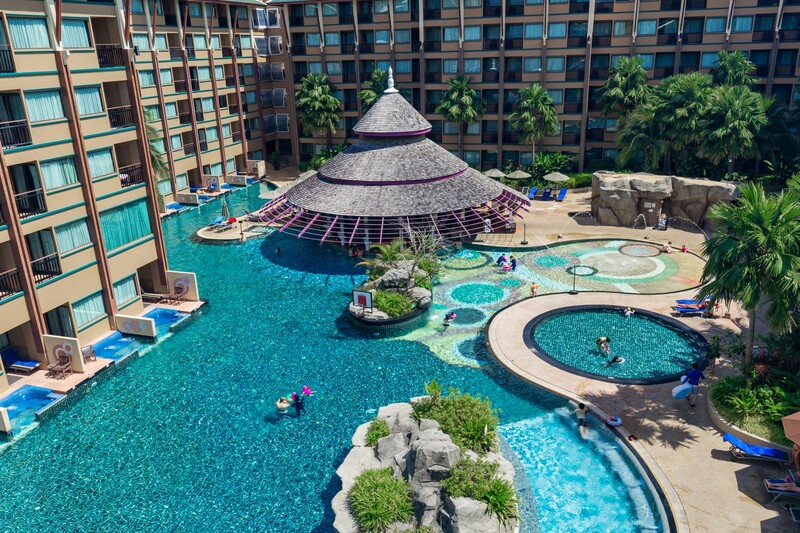 Immerse in activities like water walk in a huge bubble, aqua gym sessions. Take your soft drink or cocktail at our pool bar directly sit in the pool ! Business or Leisure, At Novotel Phuket Vintage Park we ensure every moments spend with us are of the best memories you have from Phuket. 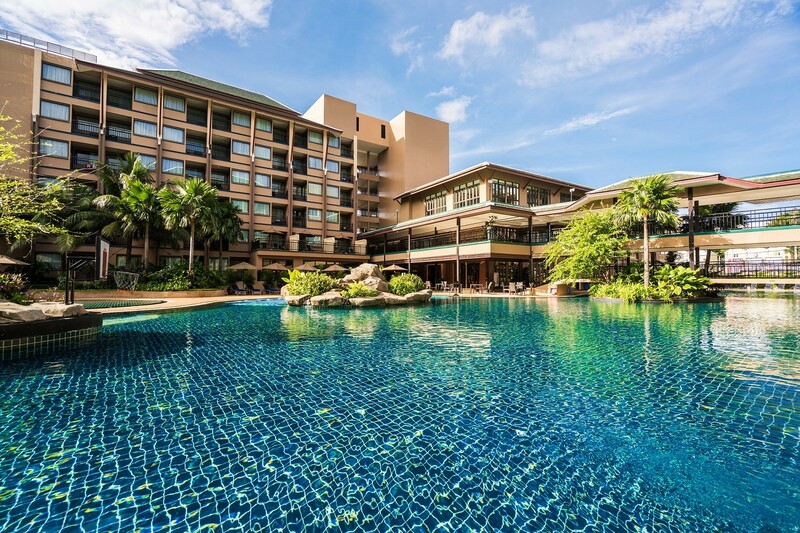 Experience the very best of tropical Thailand at Novotel Phuket Vintage Park. A great 4 star hotel Patong visitors are sure to love. Novotel Patong offers immaculate private rooms, mouthwatering cuisine and exceptional services. .
All a stone’s throw away from Phuket’s nicest coastline. What’s more, with a spa and generous swimming areas, Novotel Patong provides ample space for relaxation. And for guests interested in culture, exploration or a hotel near shopping, Phuket’s Novotel is almost in the center of it all.